We shouldn't write off New York or California or states like these. Many of those living there, do not agree with the law makers of their states and need our help to either, convince the rest or design something to help them follow the new laws without infringing on their shooting. 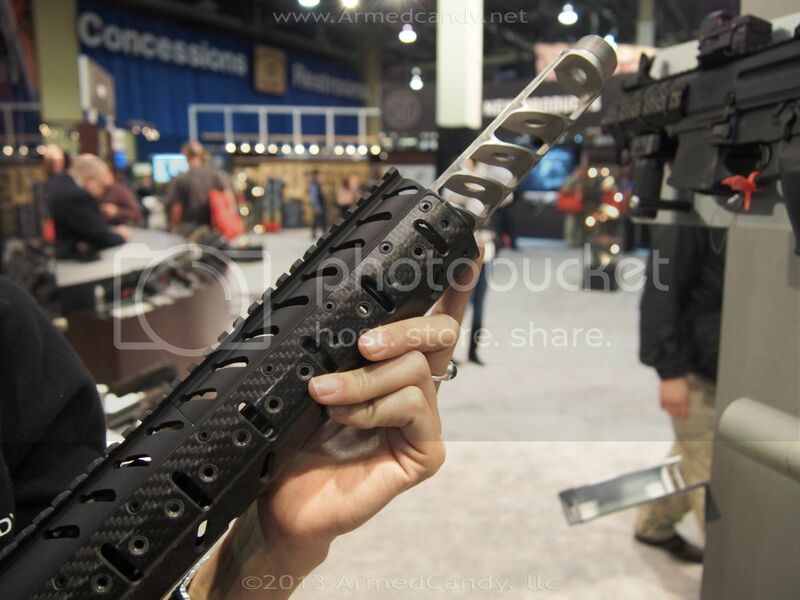 Some of the coolest things I saw at SHOT Show® were designs built around restrictions. This year, Sig Sauer unveiled their MPX, a sub machine gun with interchangeable barrels for whatever caliber you feel like shooting today. Most of us are aware of the law that requires the barrel of a rifle to be at least 16" in length. Those who chose to add a suppressor to their rifle often find the gun becomes long and cumbersome. One solution I have seen people try, have a shorter barrel with a fixed muzzle brake welded on in order to meet the requirements of the law. 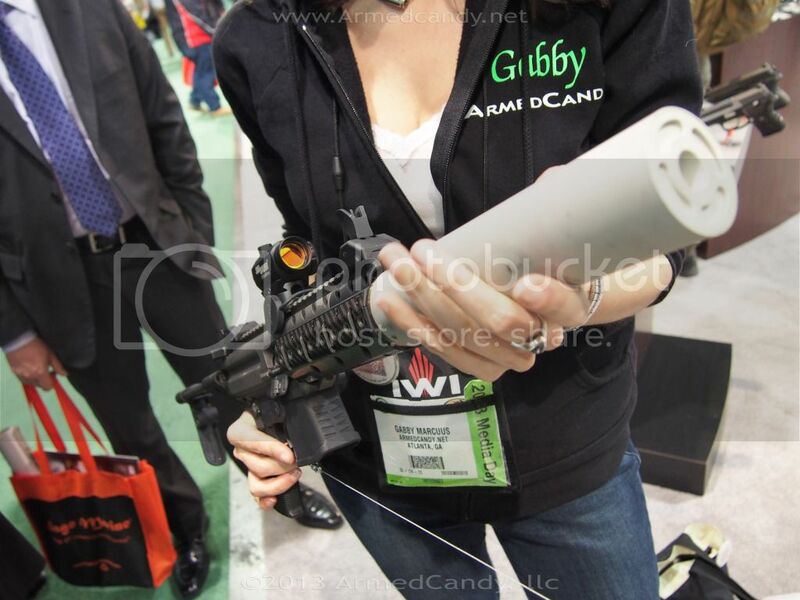 They then add a suppressor that fits over the break. Sig takes this concept to a whole new level. They integrated the inner baffles of a suppressor with a 16" barrel, so that while un-suppressed the gun meets the laws. However, with the addition of a special tube and a locking nut (and a tax stamp). 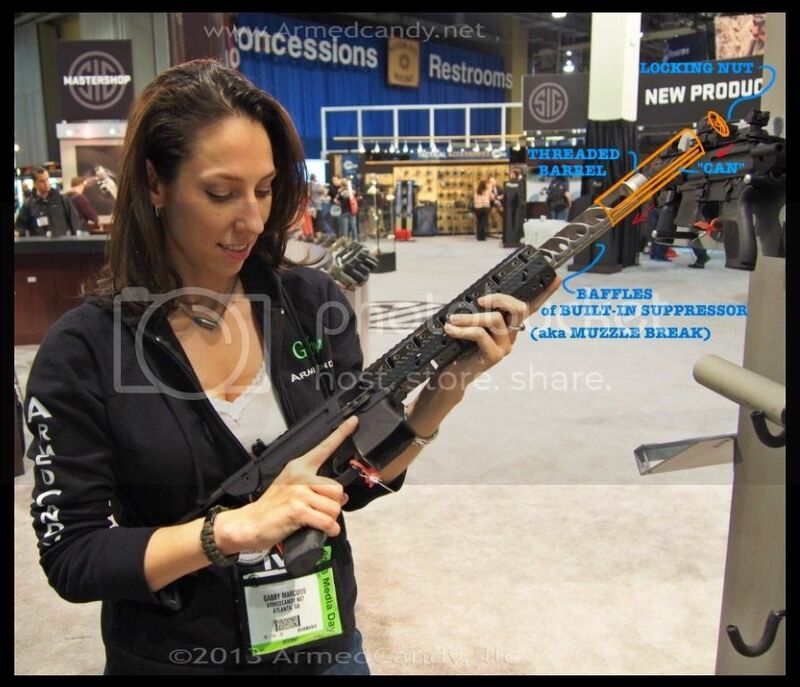 The rifle becomes a fully suppressed short barrel rifle. The issue has been raised that the ATF may not approve of Sig's design, and that's a reasonable concern. However, this is the sort of out-side-the-box thinking manufacturers should be doing right now, especially, in response to new stifling laws.